As the technology for combines for wheat and corn developed, demand increased for combination harvesters for all crops. One of the most important of those crops was cotton and the development of a mechanical harvester had far-reaching social consequences. In 1914, the U.S. grew two-thirds of the cotton used in the world. That amounted to more than 16 million bales of raw cotton  each bale weighing 600 pounds  that were processed into thread, woven into cloth and then sewn into clothing or other fabric items. Throughout U.S. history, cotton has been an extremely labor intensive crop to produce. The labor required to grow cotton was one of the reasons that slavery (before the Civil War) and the share cropper system (after the Civil War) existed. In the 20th century, both World Wars lured many black share croppers out of the fields and to defense jobs in the North. In fact, between 1940 and 1950, the rural black population in the South declined by 21 percent. As a result, cotton growers in the South, Southwest and California were all clamoring for a combine to harvest their crops. The first attempts at a mechanical cotton picker or combine were patented as early as 1850. Over the next 100 years, there were over 1,800 different patents issued for cotton harvesting schemes  and none of them were successful until International Harvester built the Model "H-10-H" in 1942 in the middle of the war. Because of restrictions on steel, IH couldn't begin producing its cotton combine in quantity until 1948. By then, they had come up with an updated model dubbed the "M-12-H."
Before IH's success, inventers and engineers tried various techniques to pull the cotton fibers from the mature boll, but the plant itself made it hard. Traditionally, cotton fields had to be picked by hand three and four times each harvest season. The bolls on the plants would mature at different rates. Growers could not simply leave the early-maturing bolls on the plant until all had matured because the quality of the cotton deteriorated as soon as the bolls opened. So, human pickers would move through the fields trailing 10 foot long sacks that would weigh up to 100 pounds when full. Their hands would end up bloody from the sharp spikes on the cotton plants. And they would have to come back through two or three more times during the harvest season. Early on, some mechanical engineers tried to pick the cotton with pneumatic mechanisms that acted like giant vacuum cleaners. Others tried to adapt grain threshing machines to cotton.  Others tried static electricity. Others tried mechanical fingers or prongs to remove the cotton lint fibers to be spun into cloth. All of these early prototypes either didn't harvest enough of the cotton or damaged the plants, making a second pass through the field impossible. The design that held the most promise was an adaptation of a spindle mechanism, much like the spindle on an antique spinning wheel. The plants would pass over a series of spindles that were turning at fairly high speed. When the spindle encountered an open boll, the cotton fibers would wrap around the spindle. The spindle would then move around to a "doffer" where the spindle would rotate the opposite direction and the doffer would pull the fibers off to be cleaned and transported to a hopper. 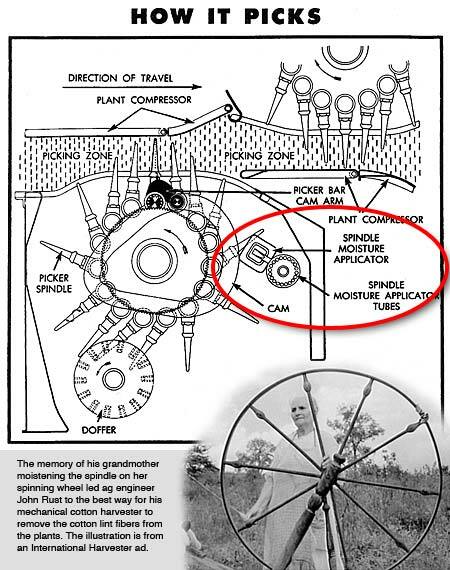 But the spindles didn't capture enough of the fibers  until one self-trained agricultural engineer named John D. Rust from Texas remembered something. When he was a kid picking cotton by hand, he remembered how the dew caused the cotton to stick to his fingers, and how his grandmother moistened the spindle on her spinning wheel to get the cotton to adhere. He quickly designed a machine that added water to his spindles, and that approach was the one that IH used in their cotton combines. Around the same time, cotton plant breeders were able to develop hybrid varieties that produced bolls that were higher off the ground, so that the combine could pick them more easily. They were also able to produce varieties that ripened uniformly so that the harvester had to only make one pass through the field. And finally, herbicides were developed that would defoliate the plants, causing them to drop their leaves just before the harvester came through producing a cleaner harvest. 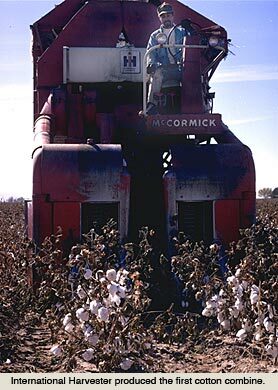 Between 1948 and the late 1960s, mechanical harvesting of the cotton crop went from essentially zero to 96 percent of the crop. The machines reduced the man-hours required to produce a cotton crop from 125 hours per acre to 25. It's estimated that each two-row cotton combine replaced about 80 share croppers and farm workers. In a sense, the cotton combine completed the exodus of blacks from the rural South to the urban North. Ironically, the same war that hastened the development of the cotton combine also severely limited cotton's worldwide market. Armies needed lightweight fabrics for their airborne parachute troops, but the supplies of silk from the Far East was cut off.  So, scientists developed nylon and other man-made fibers. After the war, cotton was no longer the dominant fabric for clothing.